Over here at the Paddle Lifestyle HQ, we have a strong team of individuals that have lived an adventurous life, and now want to help others do the same. The Paddle Lifestyle was born in Kelowna, British Columbia with the main vision of getting people on the water the easiest way possible. Paddleboarding and Kayaking has been loved for years, but lots of adventure seekers out there don’t have the means to transport or store these large vessels! Well that is no longer a problem, with years of research, multiple brands have found the perfect answer to this issue! 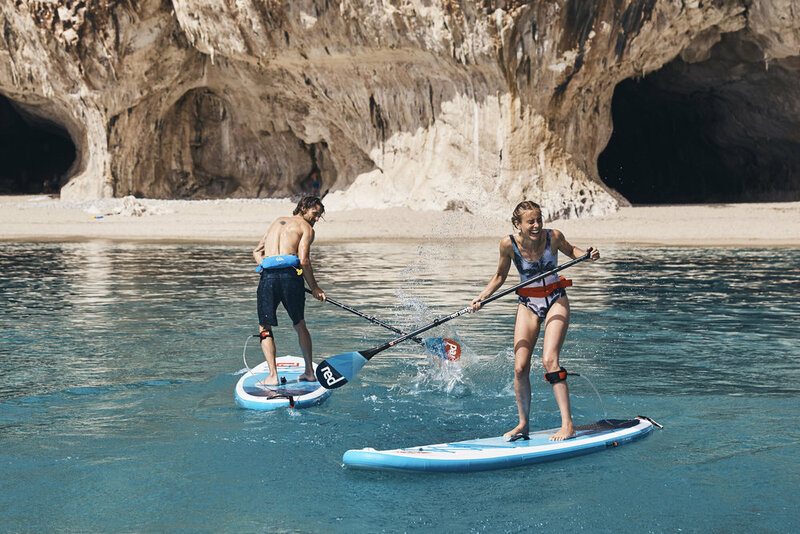 The riders at The Paddle Lifestyle have tested and ridden almost all of the boards and kayaks on our site, which gives us an insiders look at the performance and quality each brand has to offer. Over here at the Paddle Lifestyle HQ, we have a strong team of individuals that have lived an adventurous life, and now want to help others do the same. Our main goal is to be incredibly transparent and honest with customers, allowing them to make an informed decision on the product they want. Offering Canada Wide shipping allows us to give people in remote areas a chance to paddle as well! We also like to offer some of the most competitive pricing on the market in hopes that you spread the word of your great experience. We do also work closely with the Ocean Cleanup Foundation in hopes to rid our oceans of garbage for our future generations to enjoy.